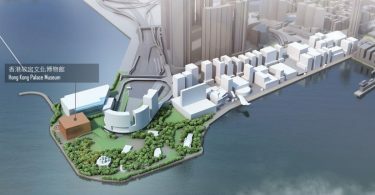 Hong Kong’s annual July 1 pro-democracy rally is under threat this year after Causeway Bay’s Victoria Park rejected its application for use of the venue. Organisers said Wednesday that the space had been promised to a pro-Beijing association. The notice came after rumours that Chinese President Xi Jinping will visit for three days ending on the date of the 20th anniversary of the city’s transfer of sovereignty from Britain to China. 2016 July 1 rally. File photo: HKFP. “The Civil Human Rights Front received notice from Victoria Park that on July 1, 2017, the park will be lent to the Hong Kong Celebrations Association, which has ‘priority consideration’,” said the organisers in a press release. The Front wrote on Facebook that it first approached Victoria Park last December, but was told that the park would only review applications three months before the date of use. It handed in an application on April 3. The Hong Kong Celebrations Association has not yet announced the staging of any activities on July 1 – including in Victoria Park. However, the Front said on Facebook it received notice that the association will organise a “handover celebration exhibition” at Victoria Park from late June to early July – an event that it has not yet publicly announced. Established in 2006, the association regularly holds carnivals, banquets and other forms of celebratory activities during important occasions such as July 1 or New Year’s Day. Chief executive-elect Carrie Lam is an honorary president of the association. 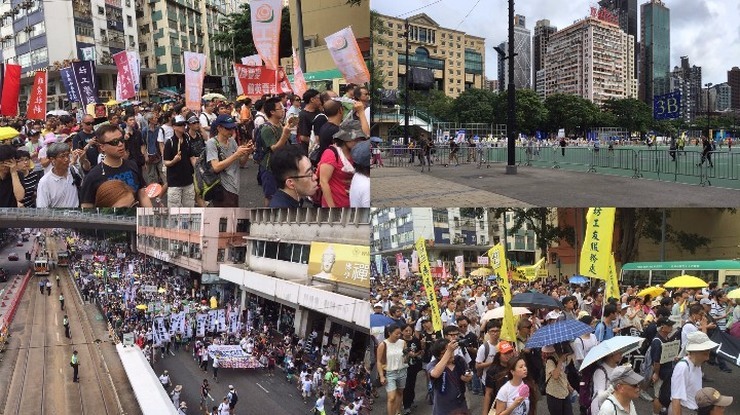 Civil Human Rights Front convener Au Nok-hin told HKFP that the organisers still hope to begin the annual march at Victoria Park in some way. “We hope that the location of our protest will not be changed so easily,” he said. 2016 July 1 rally. File photo: Tom Grundy/HKFP. Au added that the front has already applied for a letter of no objection from the police to hold the march this year, but the location of the march is yet to be known. The Front will hold a press conference on Thursday to announce further details. On Tuesday, local media outlet HK01 cited sources in Beijing as claiming that President Xi will visit Hong Kong for three days, from June 29 to July 1. Stand News found that Wanchai’s Grand Hyatt Hotel is fully booked for the nights from June 28 to July 1 – a hotel officials often stay at. 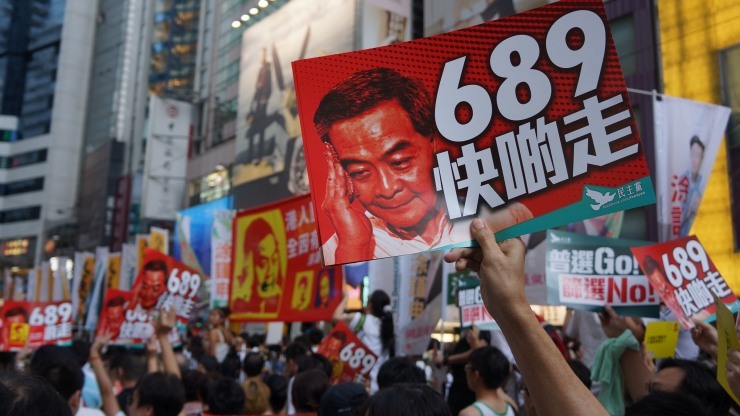 The democracy rally has been held every anniversary of the handover since 2003, when some 500,000 Hongkongers demanded that first chief executive Tung Chee-hwa step down. 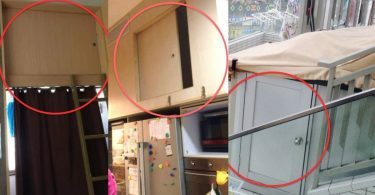 HKFP has contacted the Leisure and Cultural Services Department for comment.